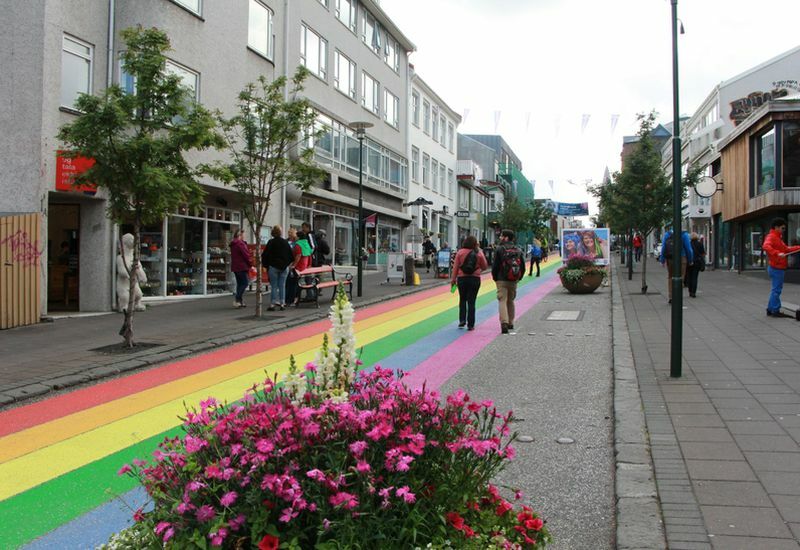 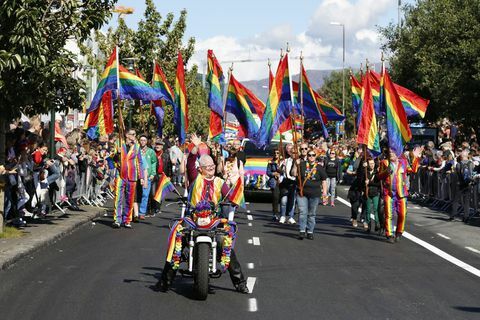 12 Aug 2017 It's a beautiful sunny day in Reykjavik and a great number of people are participating in the Reykjavik Pride Parade. 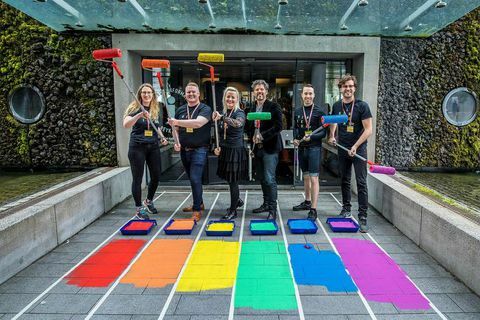 8 May 2017 Iceland‘s fanciest chocolate brand Omnom are giving away their brand new rainbow chocolate popcorn tomorrow at their store. 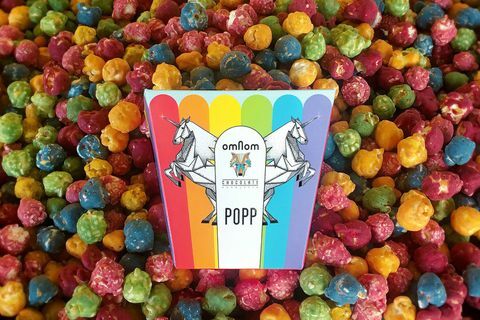 The popcorn is in different colours with different flavourings and is supposedly made by unicorns.